What does luxury mean to you? Is it a cashmere throw around your shoulders on a cold night? A gilt-framed painting for your home? A five-star holiday in the sunshine? Does it have to mean something expensive? 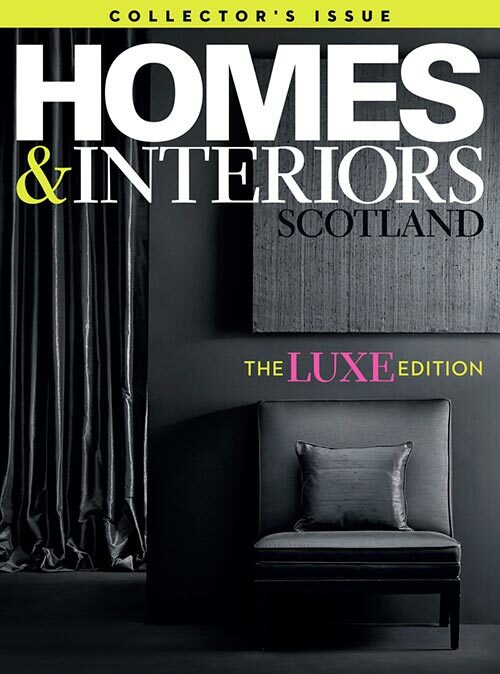 The overwhelming finding as we researched our recent luxe edition of Homes & Interiors Scotland was that what most people value above all else is time. Being able to slow down and savour the moment, it seems, is the greatest luxury in life. 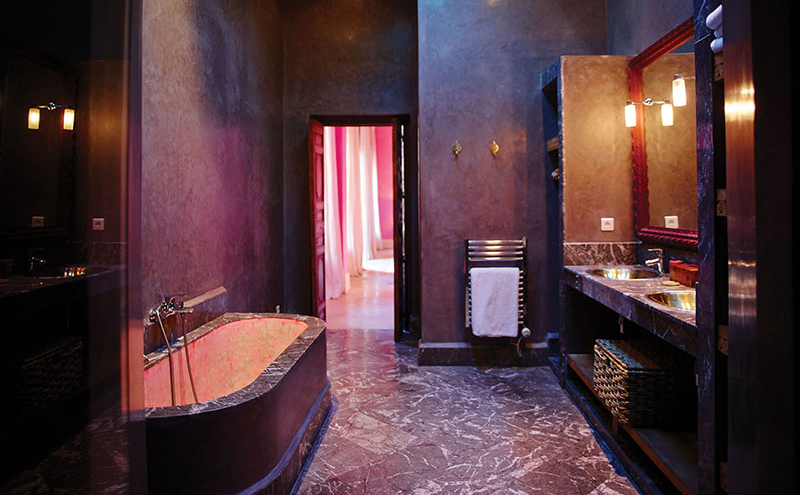 It is one that is celebrated to the hilt at Marrakech’s El Fenn hotel. Vanessa Branson was holidaying in Marrakech in 2002 when she fell in love with the city. 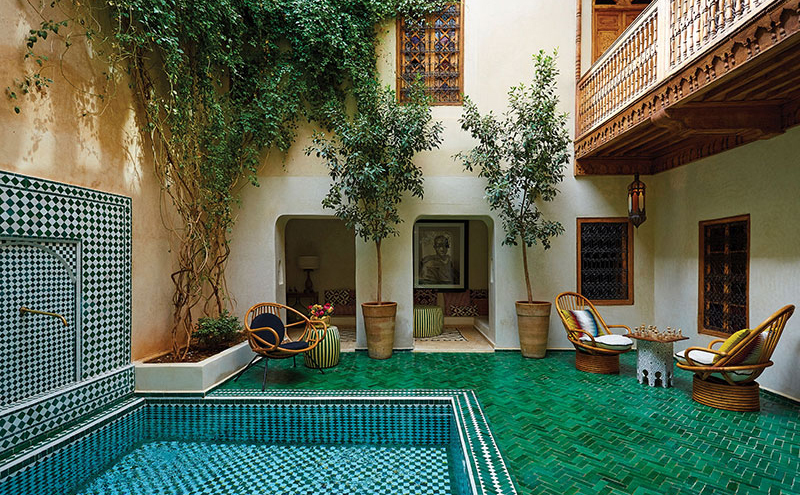 Together with her business partner Howell James, who was likewise intoxicated by its colour and verve, she purchased a beautiful but dilapidated riad within the old town walls with the idea of turning it into a small hotel. It took two years of work before it was ready to open, and when it did it had just six bedrooms. Neither had owned a hotel before, but they shared many ideas about design, style and hospitality. This, they knew, would be a labour of love. Since then, their enterprise has grown as neighbouring properties were gradually acquired over the next dozen or so years. 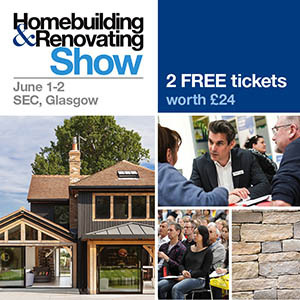 The pair joined forces with the celebrated Moroccan architect Amine Kabbaj to develop their ambitious venture and repair and restore some of the crumbling old buildings. Today, El Fenn has 28 bedrooms, leafy courtyards, a sunny roof terrace, swimming pools and a restaurant. It’s an enchanted space, tranquil and cool, a world apart from the heat and clamour of the souk and Jemaa el-Fnaa, the city’s main market square, just five minutes away. “When we were transforming El Fenn from the ruin it was to the elegant hotel it is now,” recalls Branson, “Howell and I agonised over every detail, as did Frederic Scholl, our manager at the time.” As that first phase of restoration neared completion, she adds, “And as a sign of commitment to the future of the hotel, I selected six of the best works from my private art collection and had them packed up and shipped to Morocco. Interior designer (and now managing partner) Willem Smit joined the team in 2010, moving to Marrakech to take the reins at the hotel. He has an organic approach to interiors, something he terms ‘living design’, where he moves pieces around constantly and updates the look of spaces as these evolve. 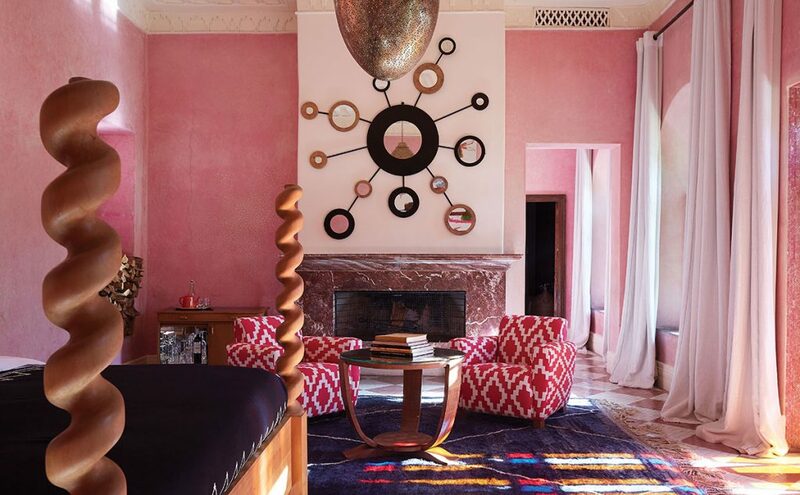 He has been instrumental in rejuvenating the traditional Moroccan elements such as the zellige tilework and marrying them with an easy modern aesthetic. A refined palette of stone and painted cedar beams has kept the natural beauty of this building fresh. 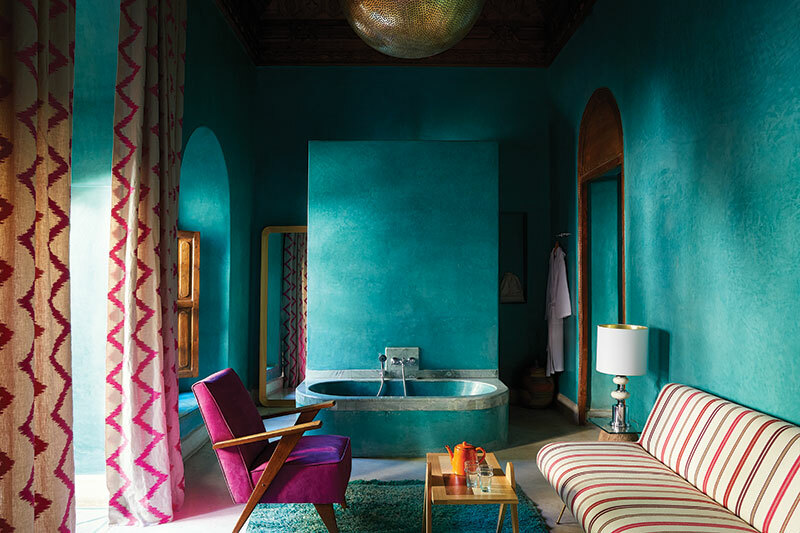 Tadelakt, a historic polished plaster, has been used throughout the rooms, each in vivid hues that pay tribute to Arabic architecture and reflect the warmth and excitement of the neighbouring souks. 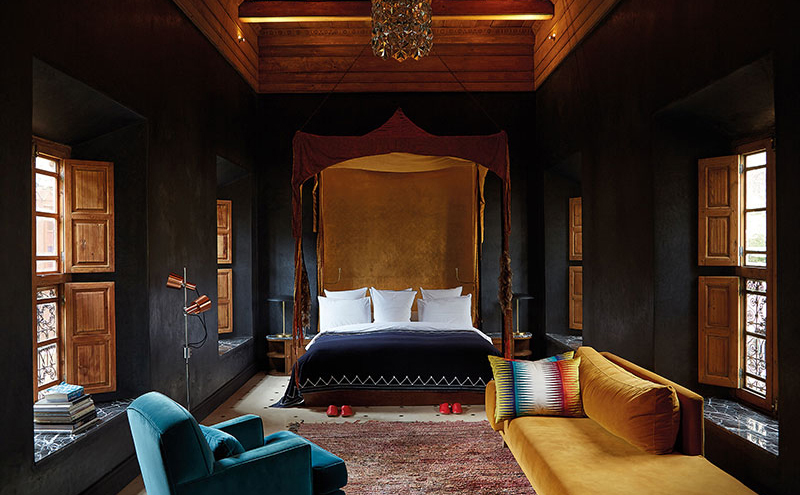 Much of the furniture was haggled for at flea markets, and Marrakech artisans have supplied the traditional fabrics and textiles that dress the windows, upholster the reclaimed armchairs and sofas and lie across the camel-leather floors. 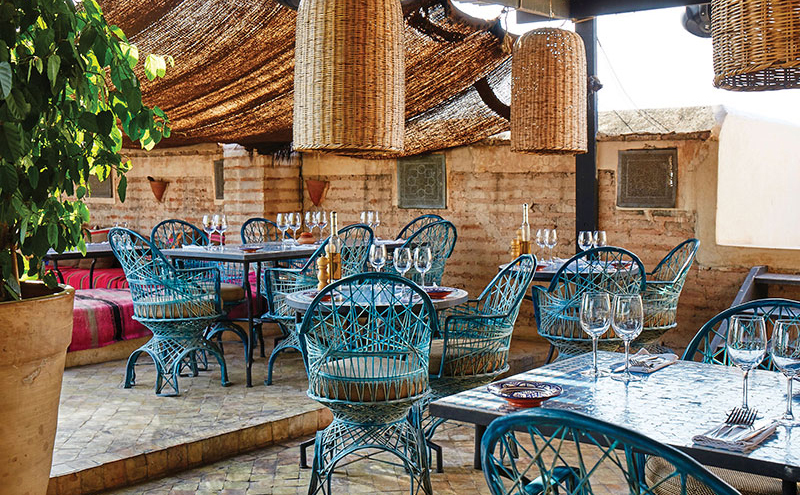 The challenge for Branson, as an avid art collector and the founding president of the Marrakech Biennale, has been in creating a hotel where each component – interior décor, art and location – are all finely balanced. “Willem has embraced El Fenn’s commitment to shouldering responsibility as a cultural space,” she says. “There are more arts initiatives in Morocco these days, but their number is still small. Hotels can play a great role in stimulating creativity. We do this by playing live music, showing films, hosting talks and, of course, with our rolling exhibition programme of works in collaboration with Moroccan art galleries.